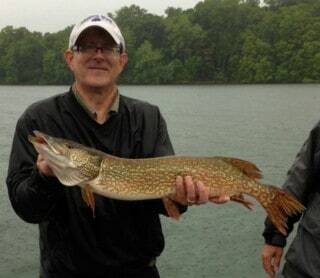 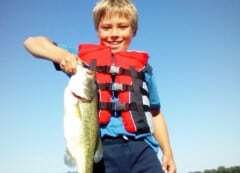 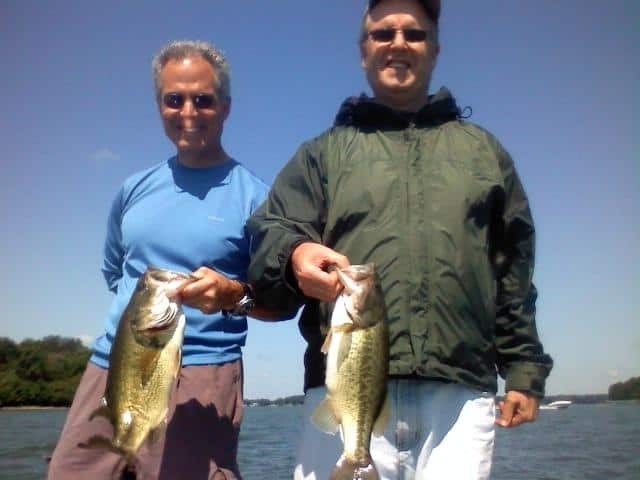 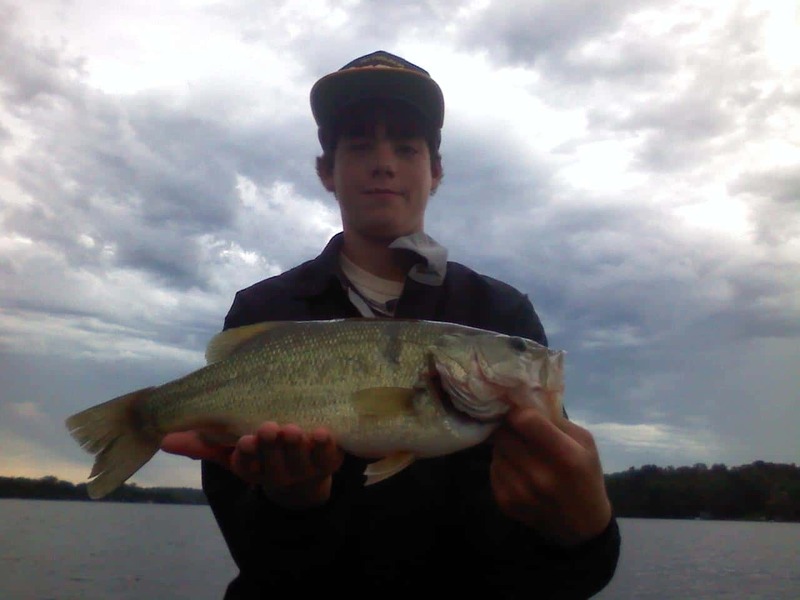 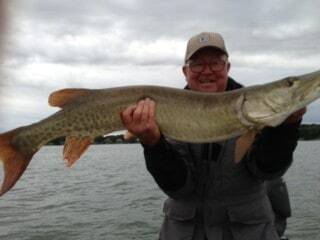 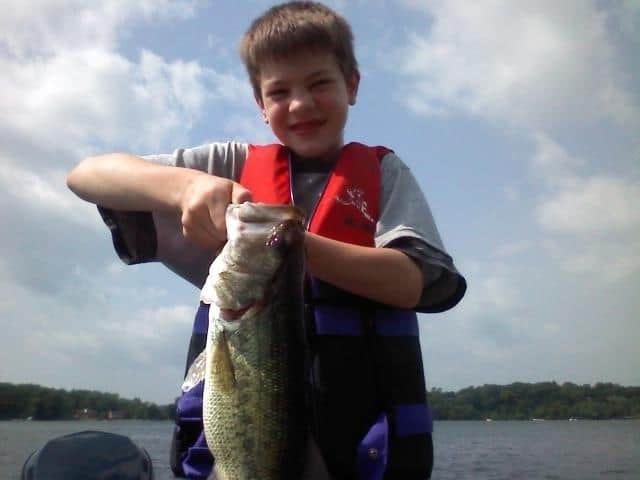 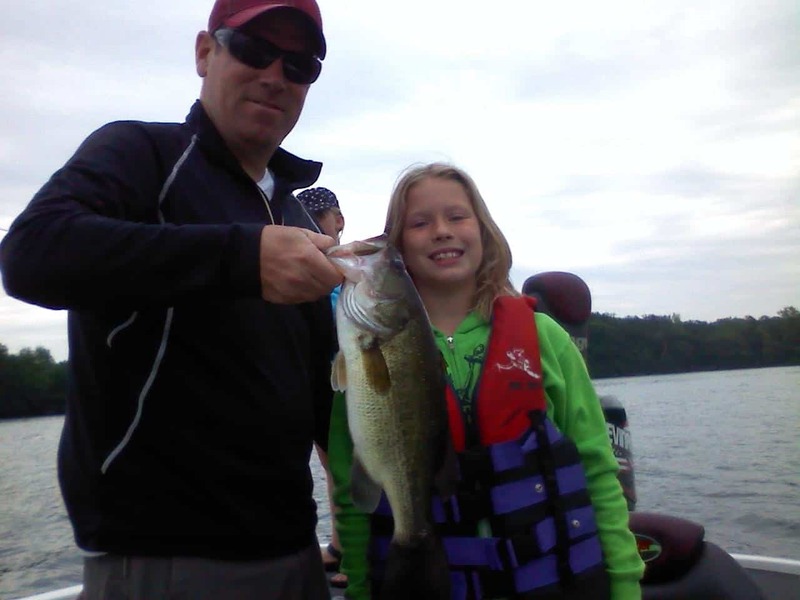 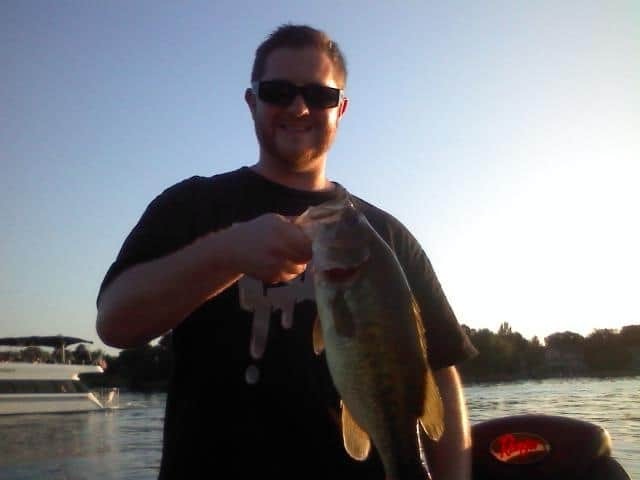 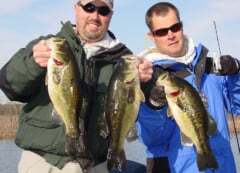 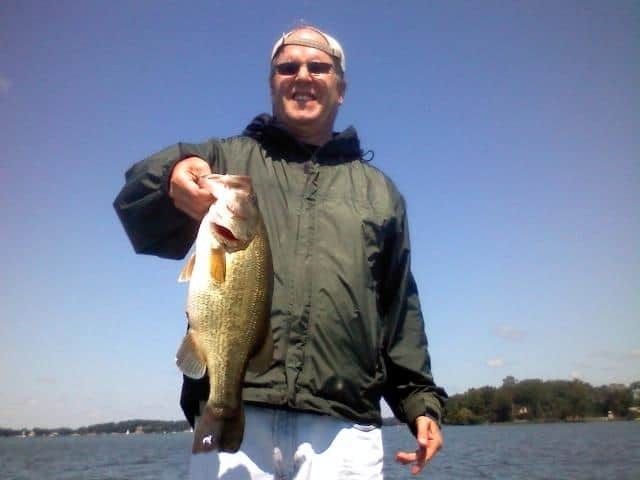 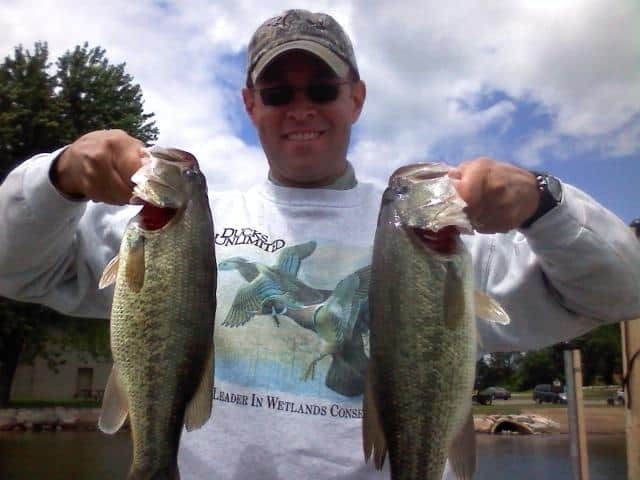 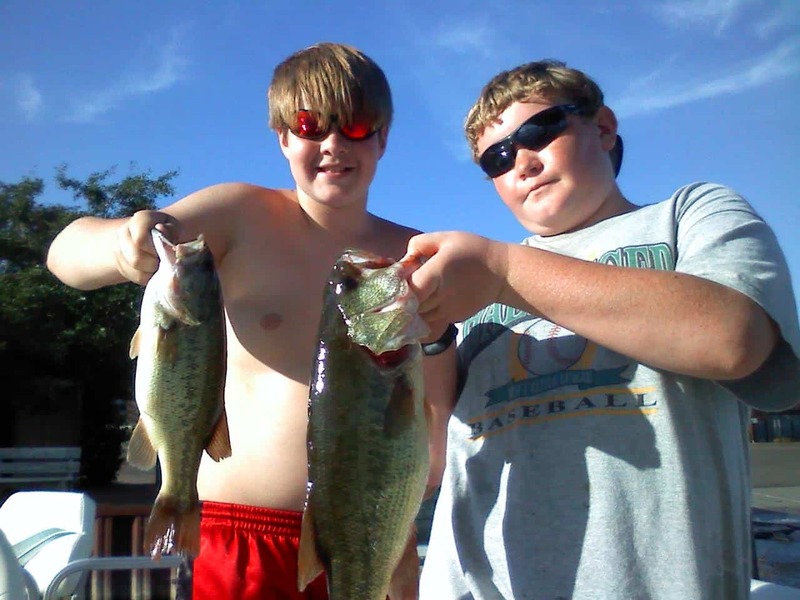 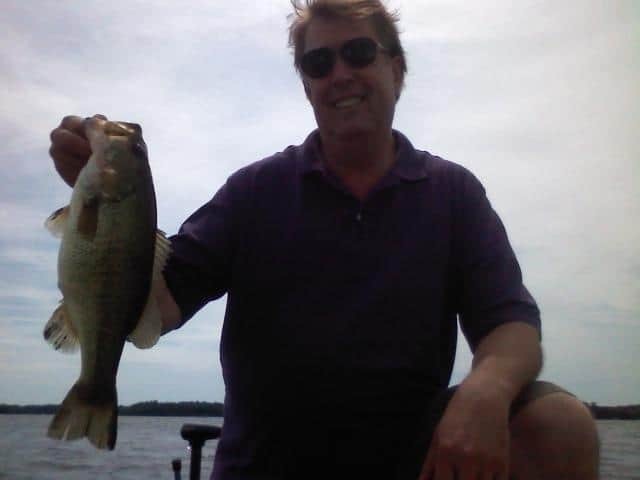 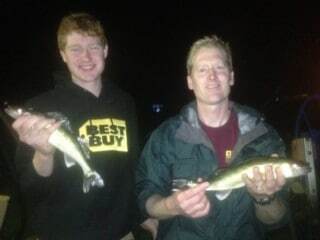 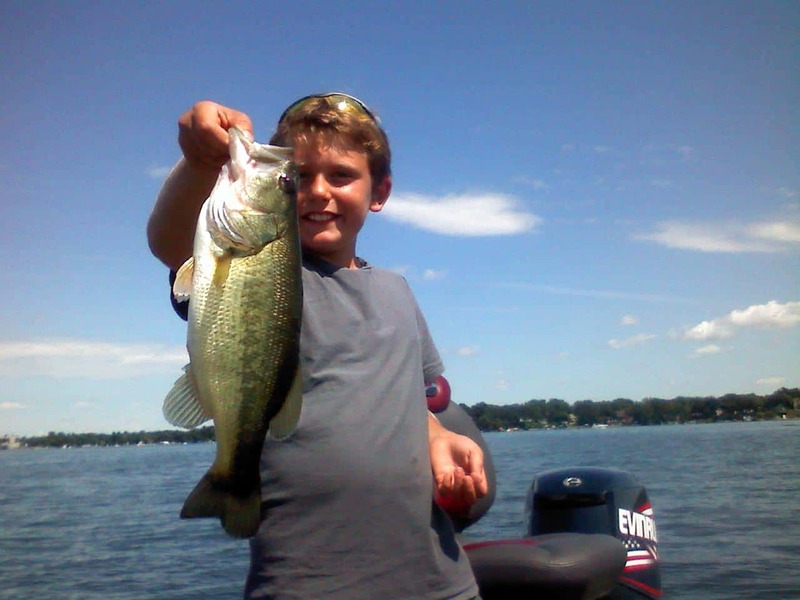 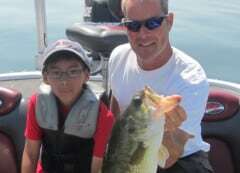 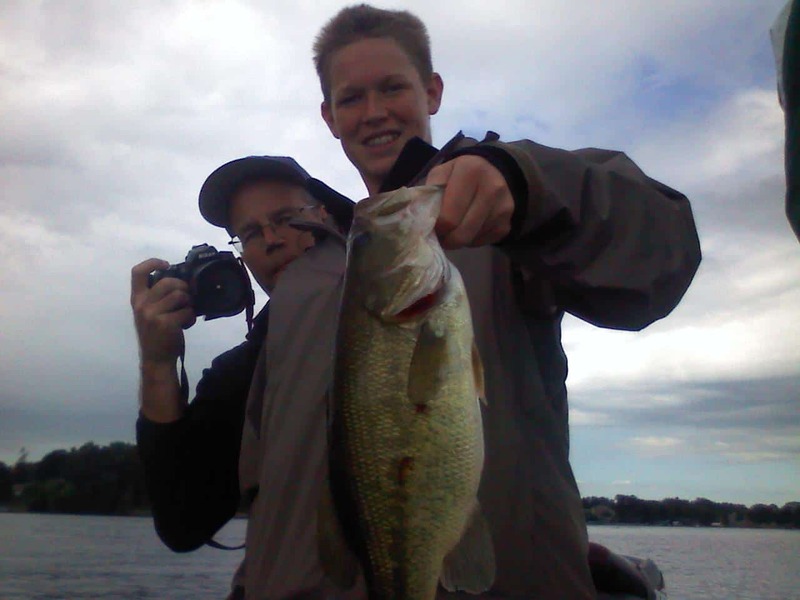 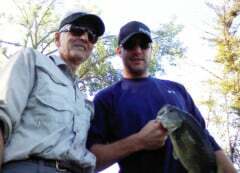 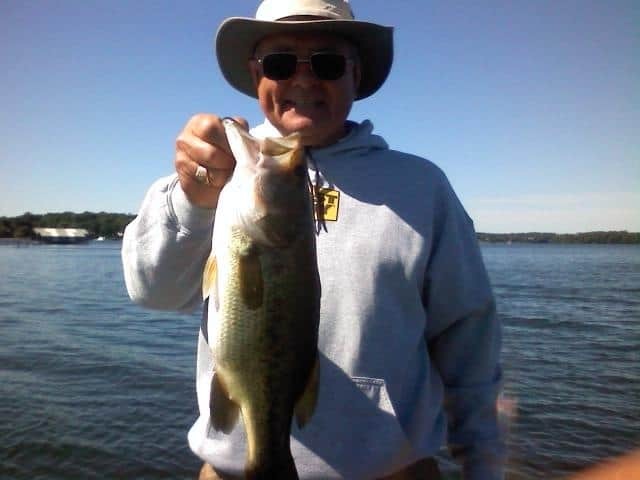 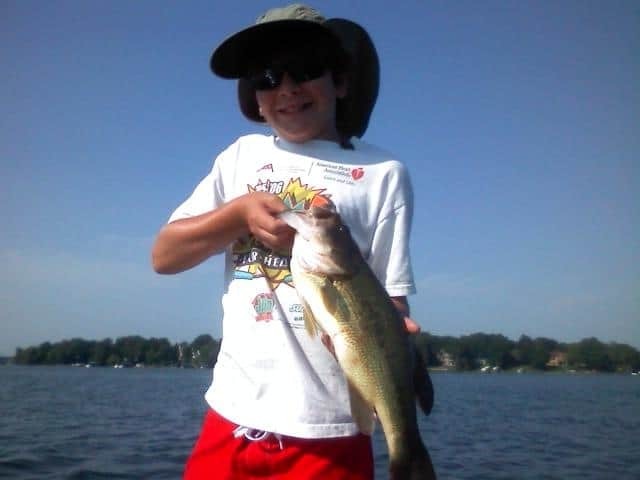 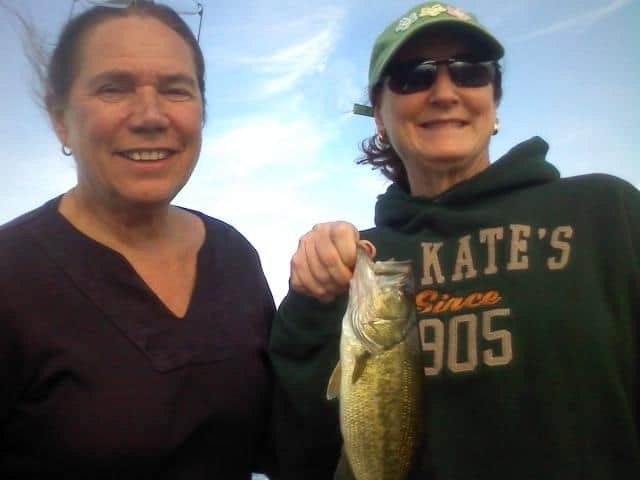 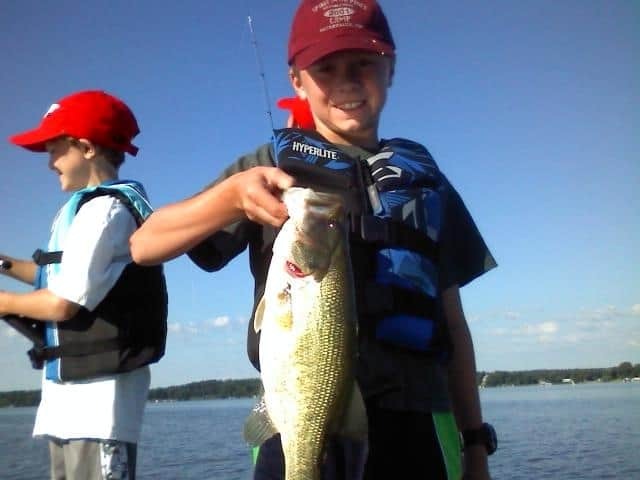 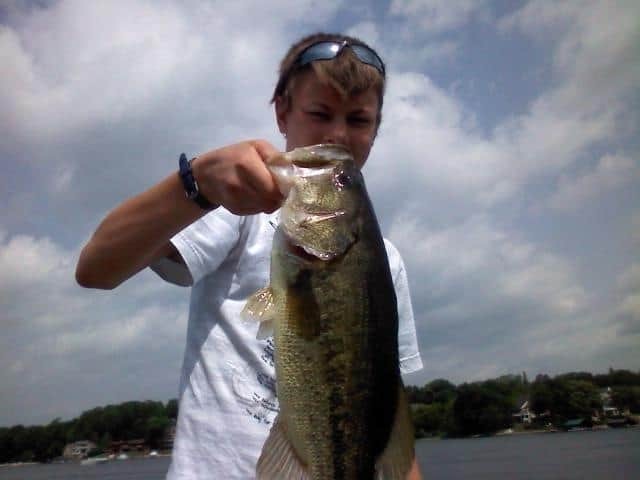 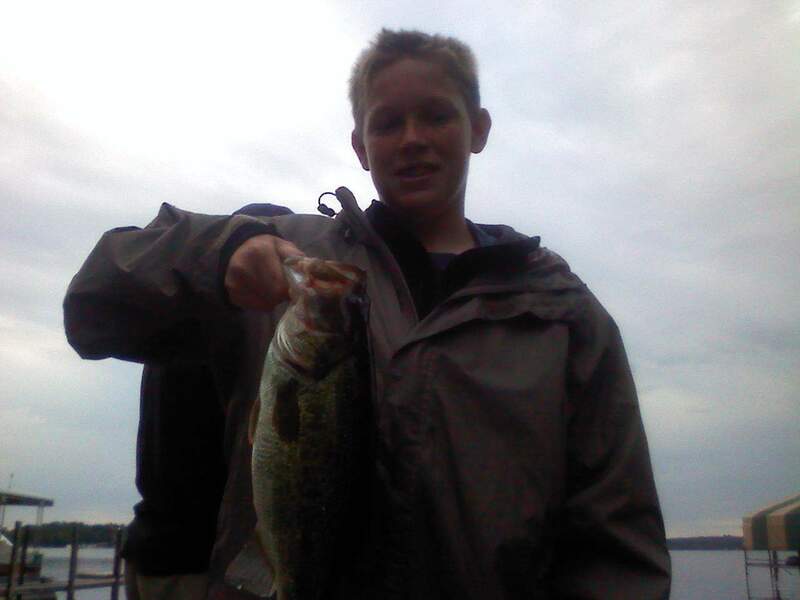 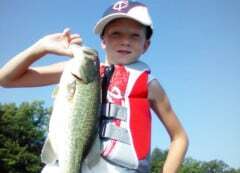 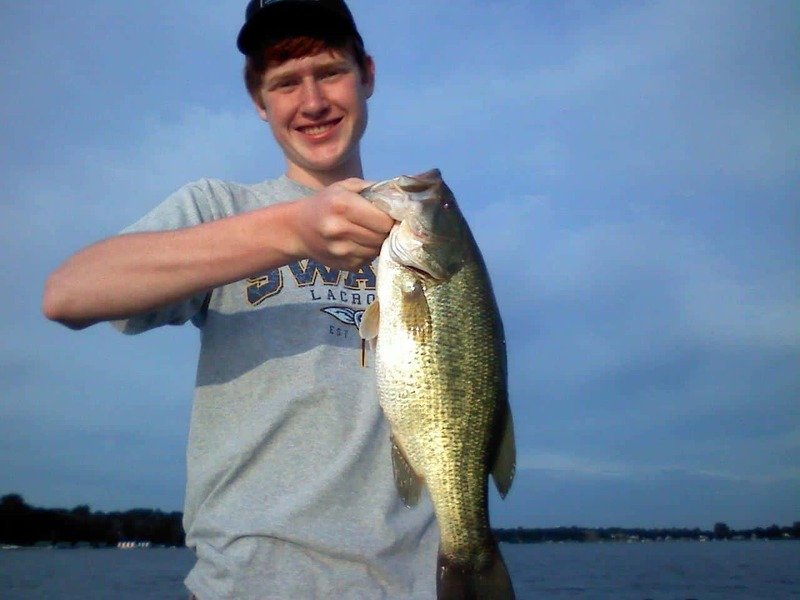 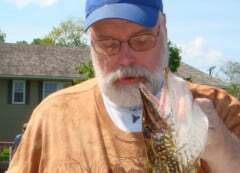 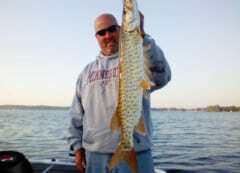 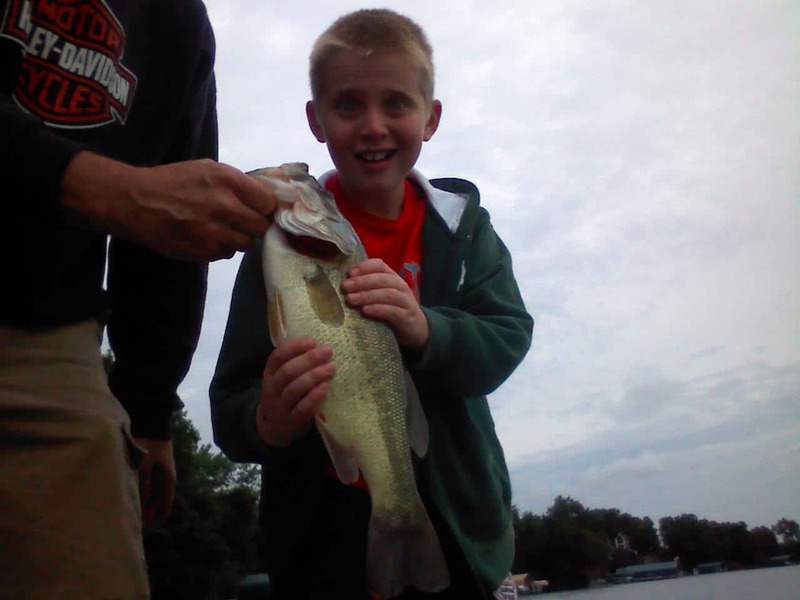 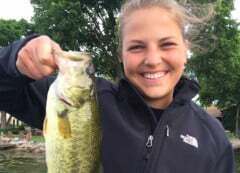 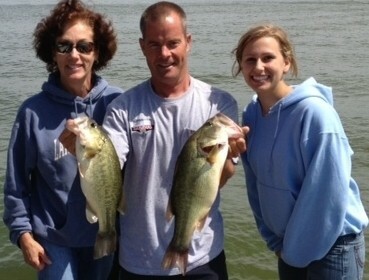 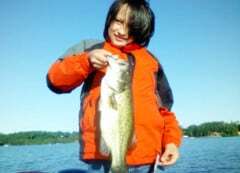 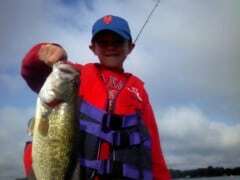 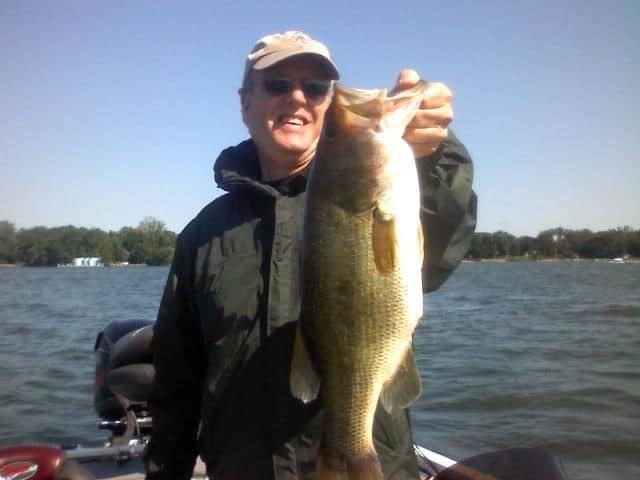 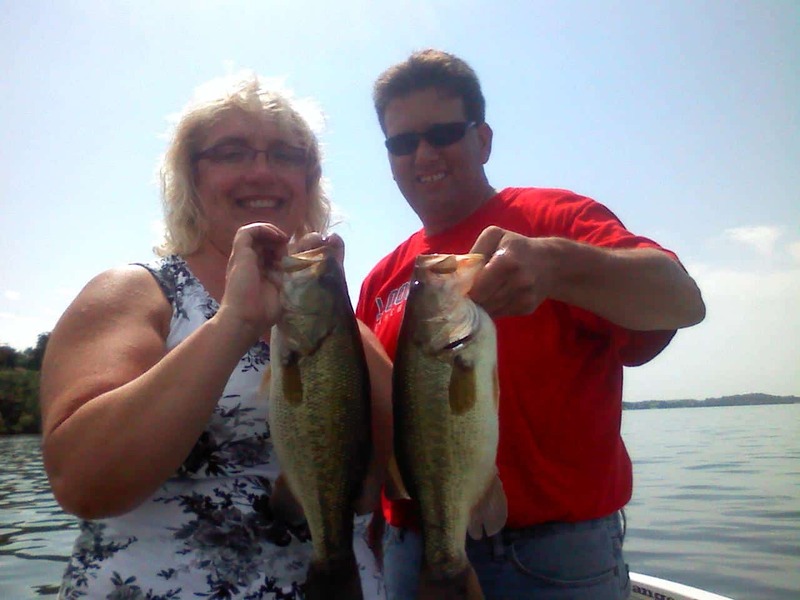 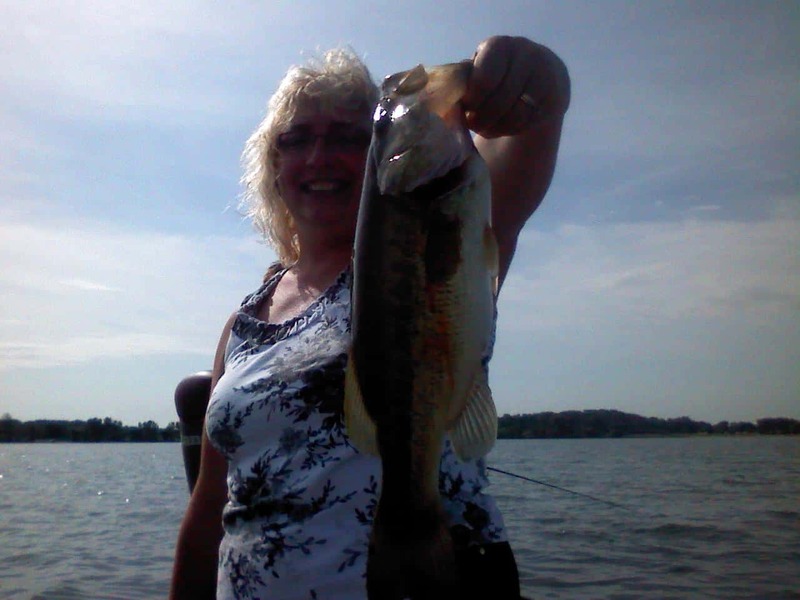 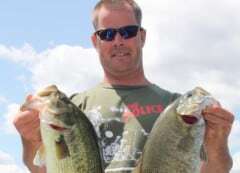 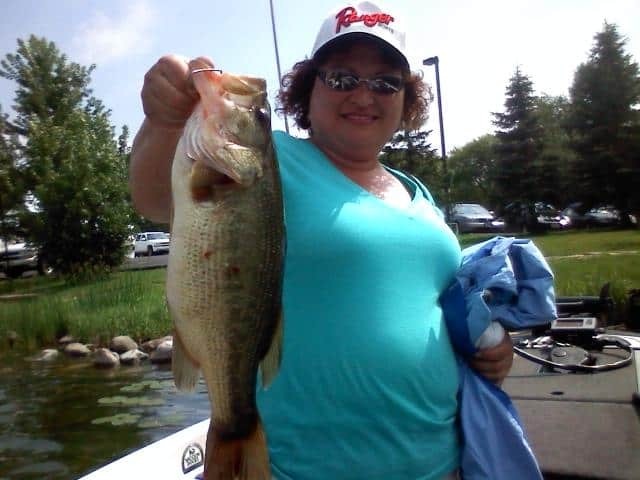 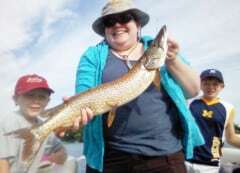 When you’re looking to fish Lake Minnetonka and the lakes of the West Metro, choose an experienced guide who is a full-time fishing professional and tournament angler. 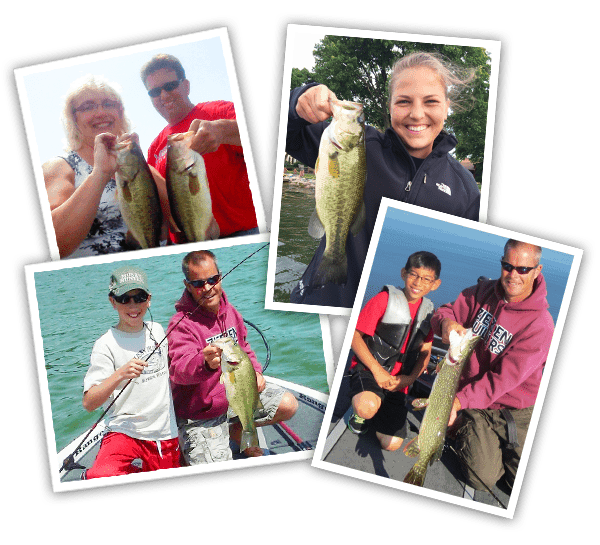 This experience is awesome for adults and kids alike – a perfect afternoon with your buddies, colleagues or your family! 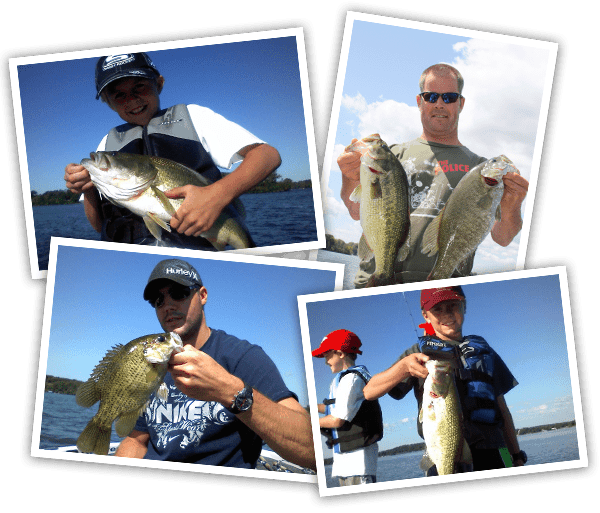 From the professional fishing guide to the luxury boat to the rods, reels, tackle and bait, we have you covered. 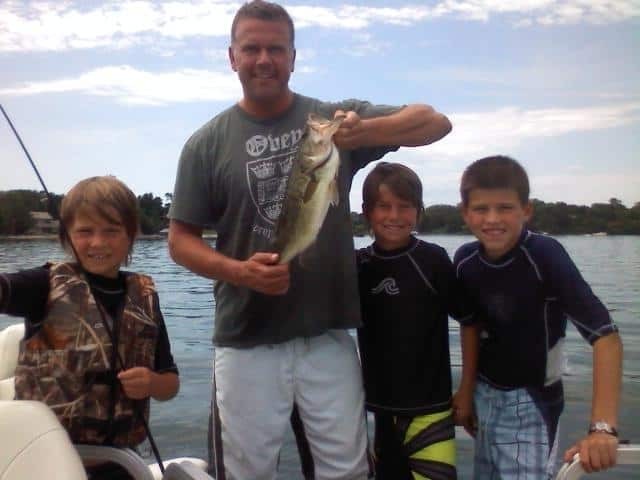 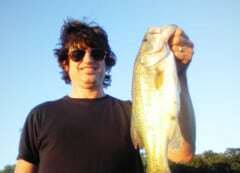 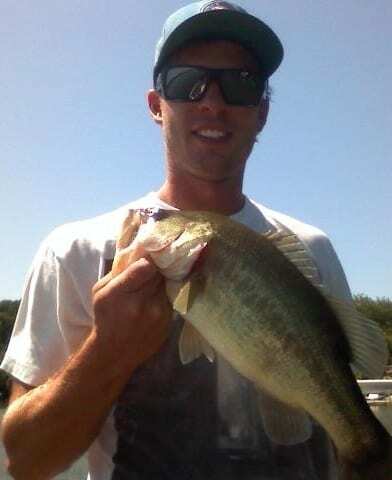 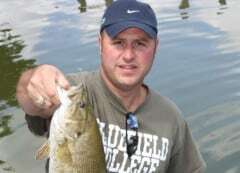 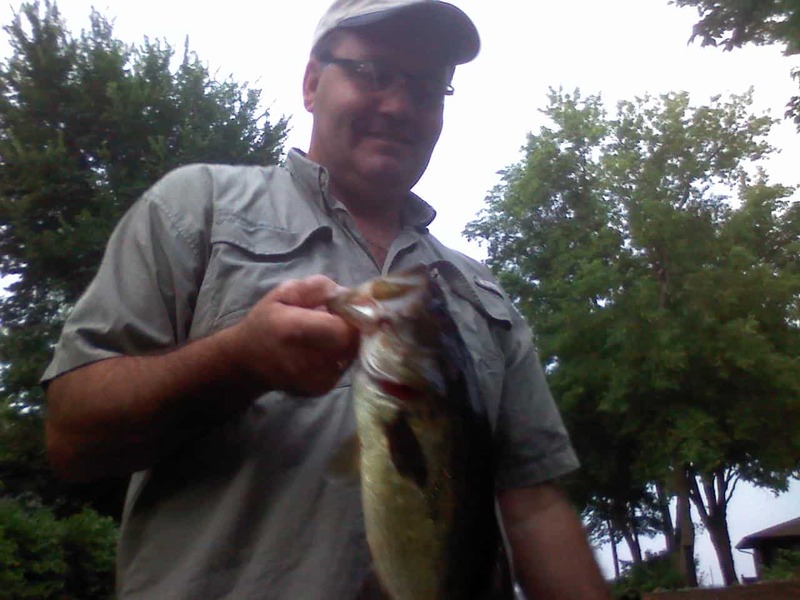 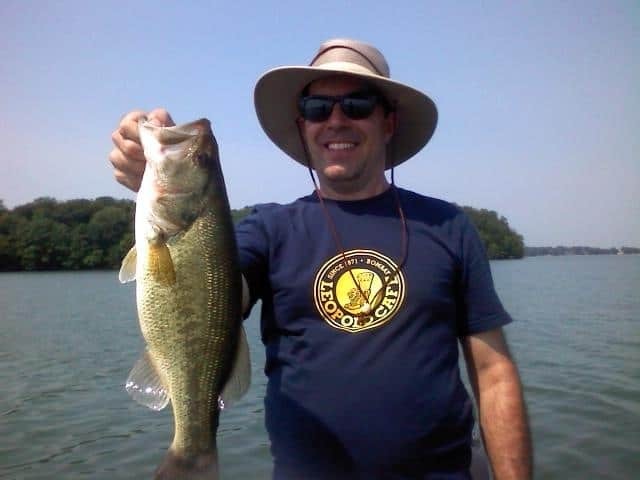 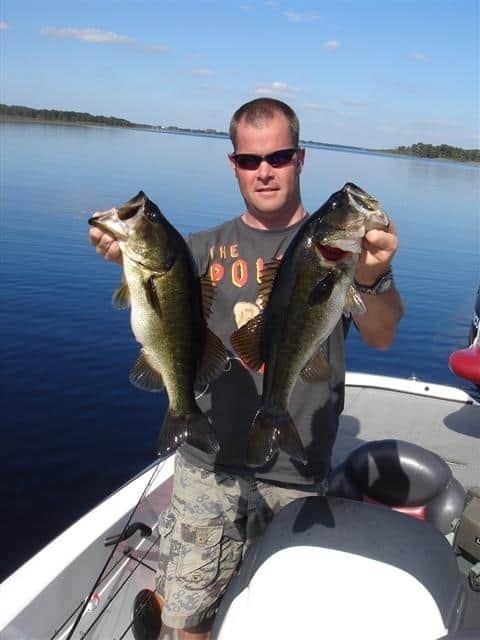 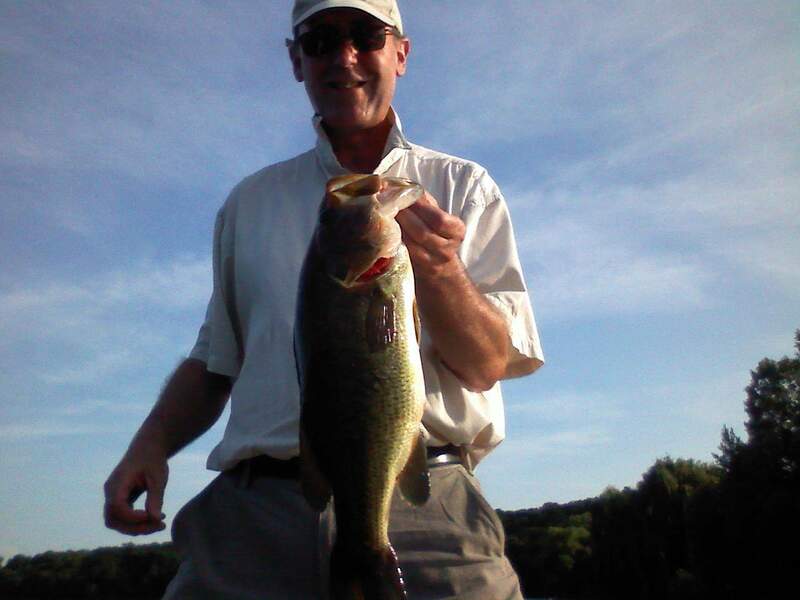 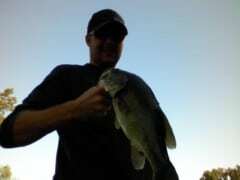 Your fishing experience couldn’t be any simpler – just show up and let Dan guide your trip. 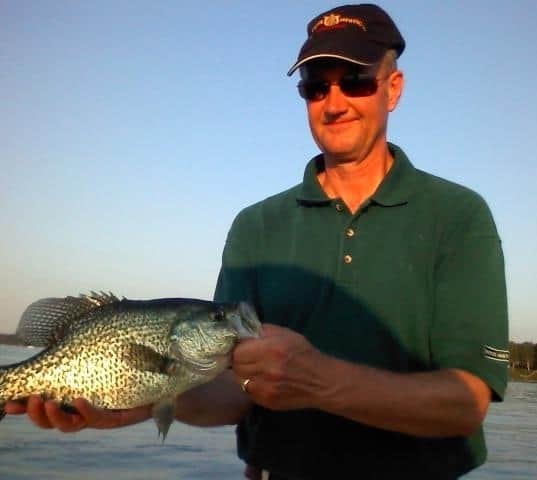 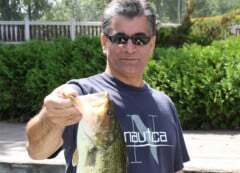 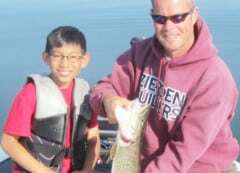 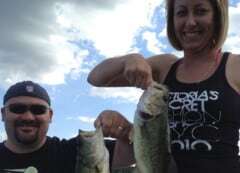 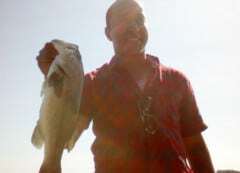 He will teach you how to find the fish, and even better, how to get the fish to bite, so you can catch more fish with him and on your own. 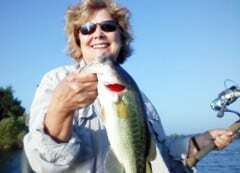 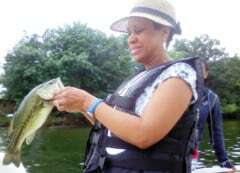 All you need to bring is your fishing license. 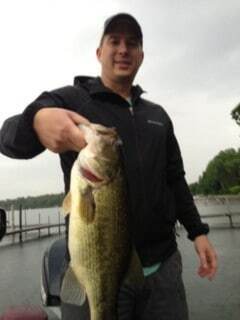 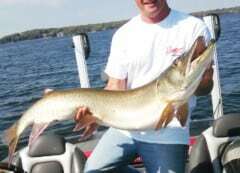 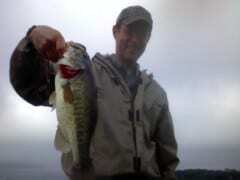 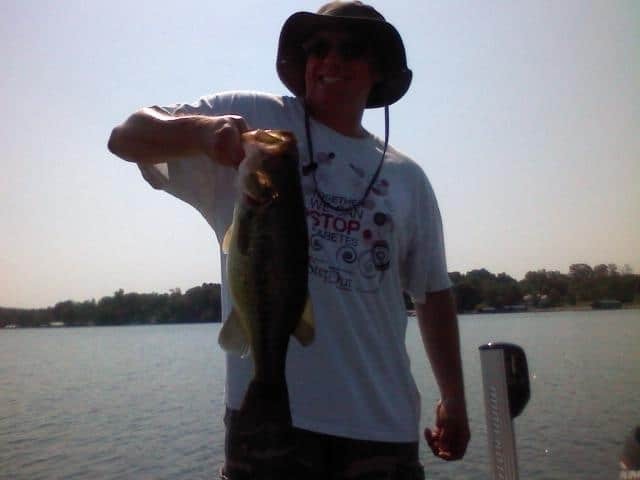 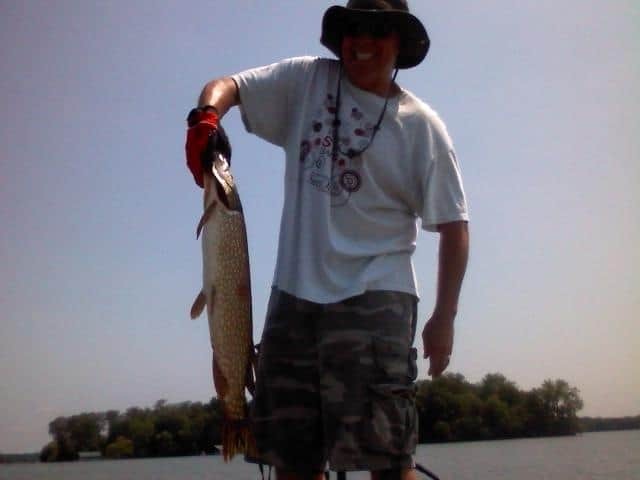 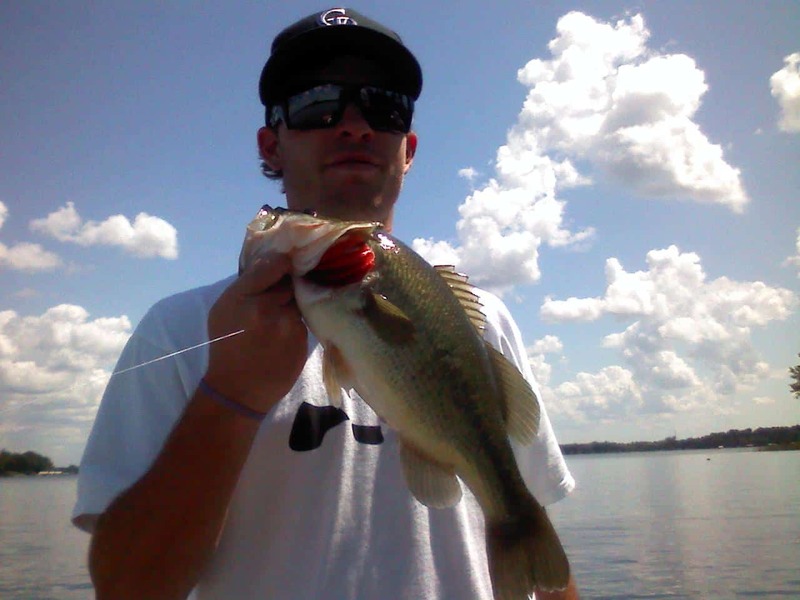 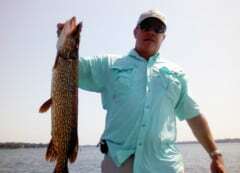 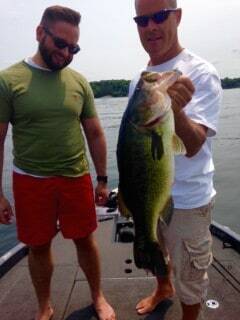 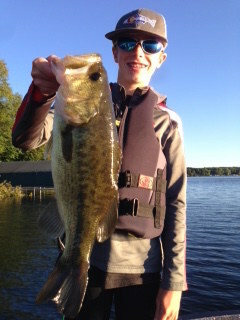 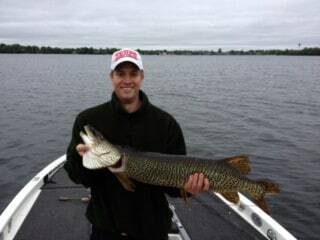 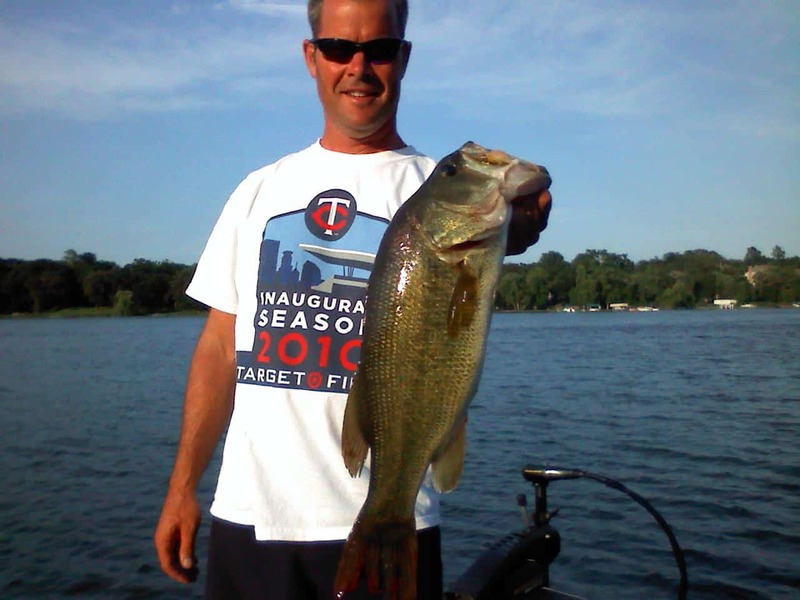 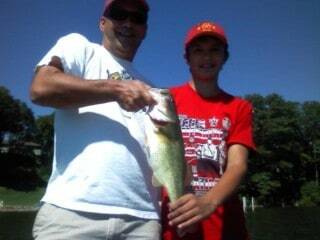 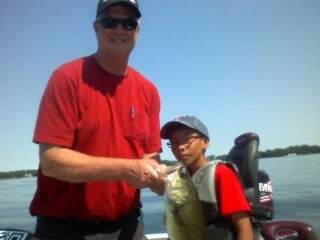 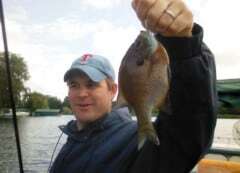 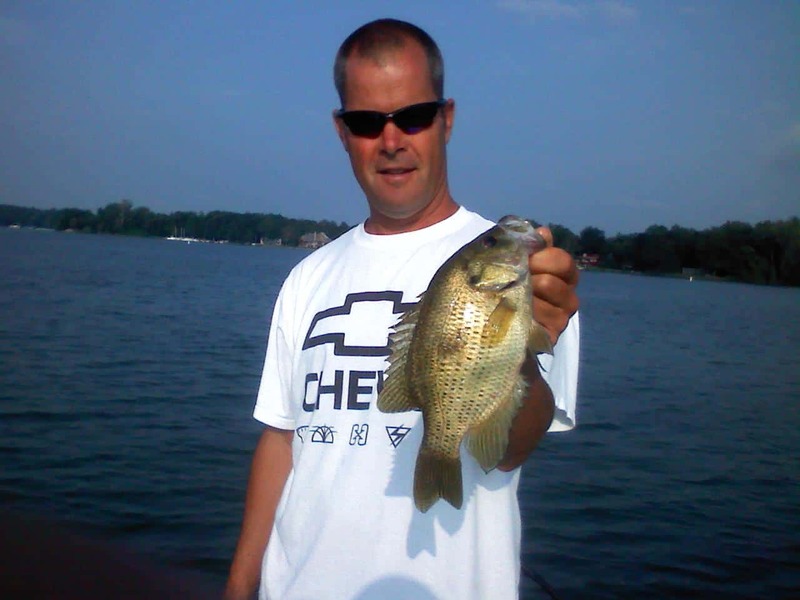 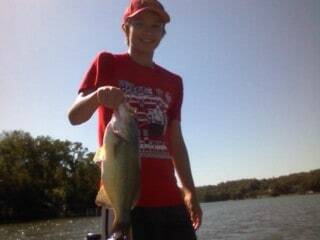 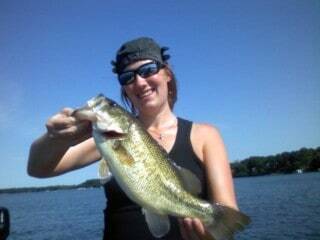 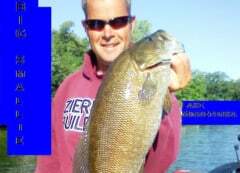 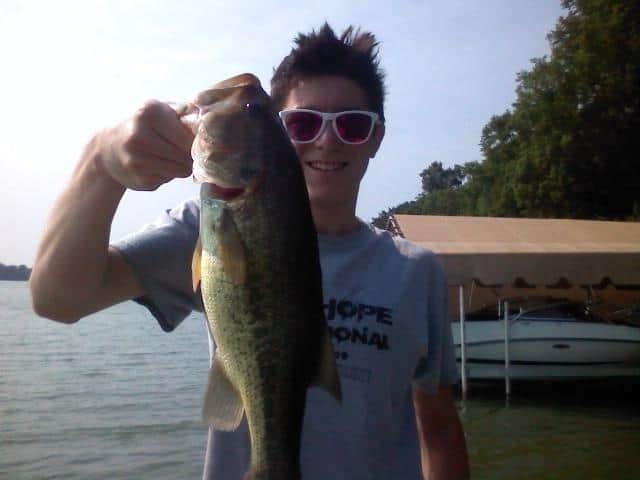 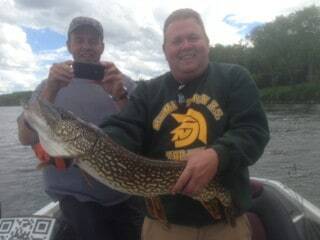 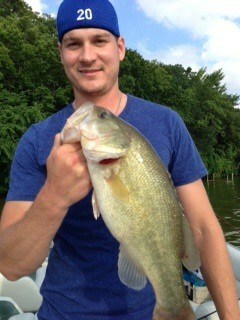 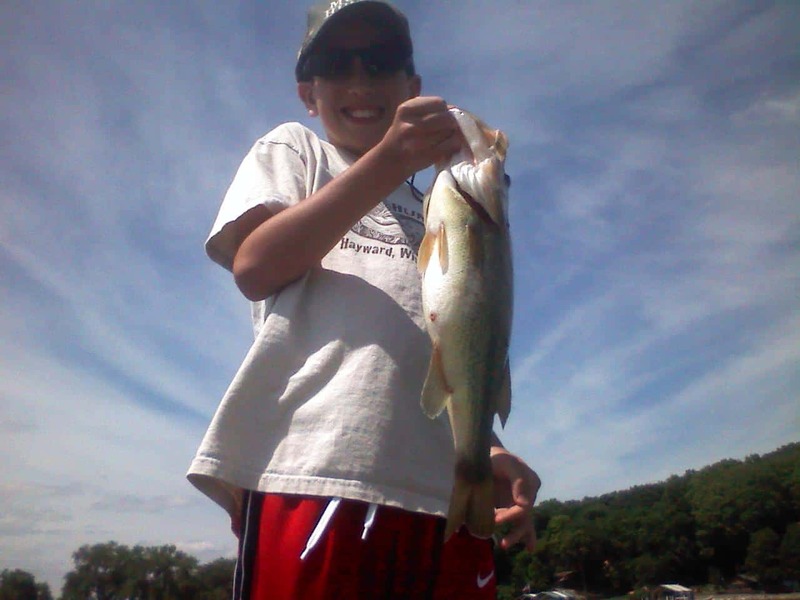 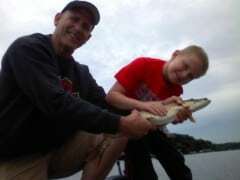 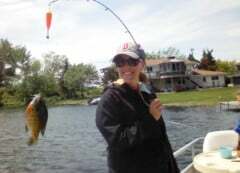 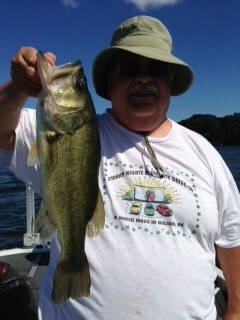 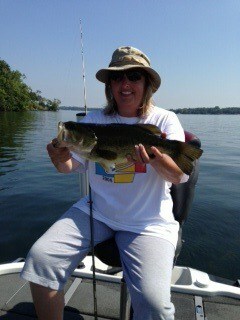 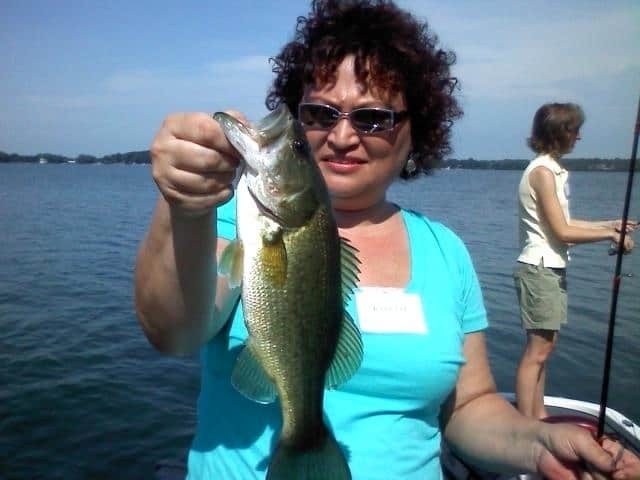 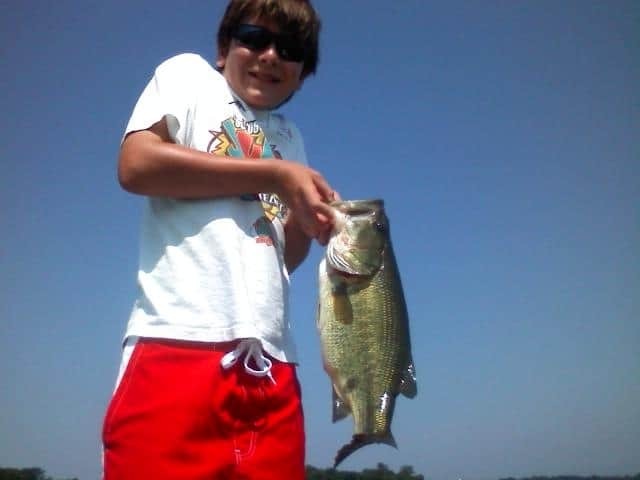 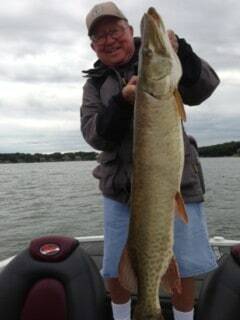 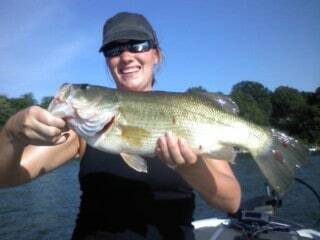 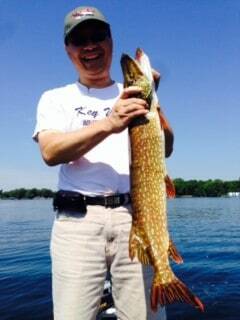 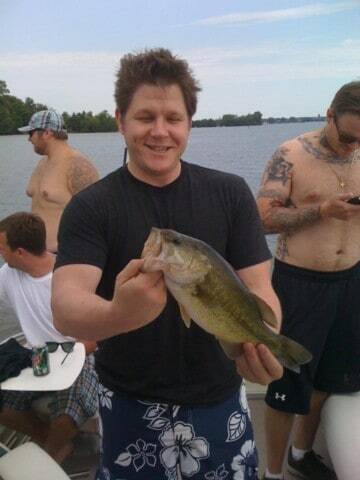 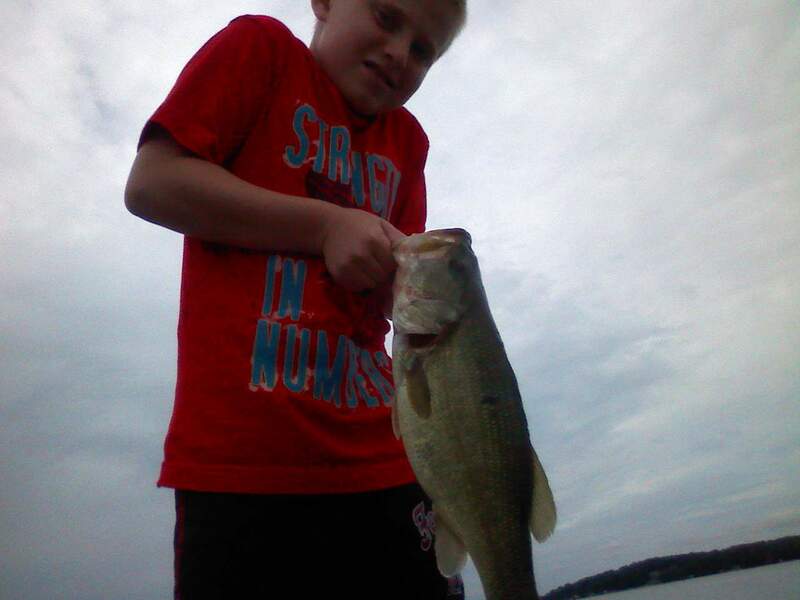 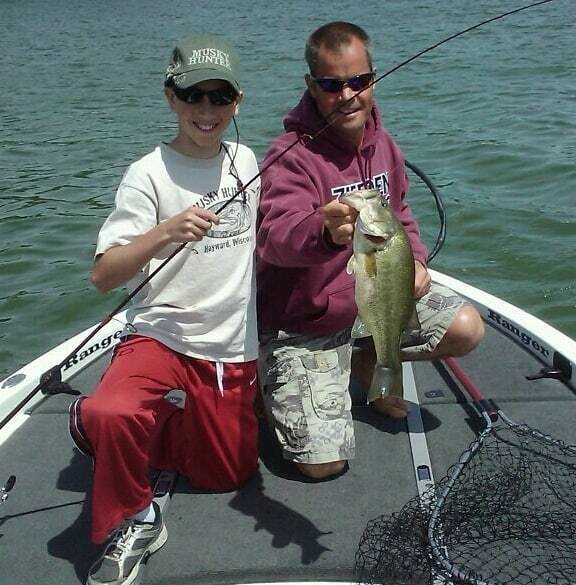 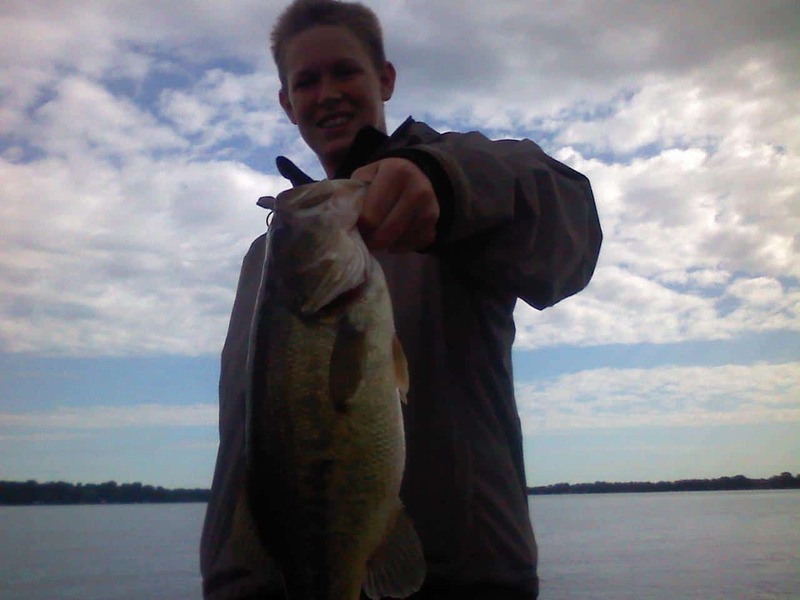 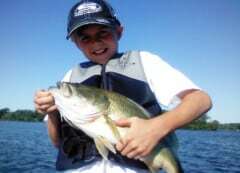 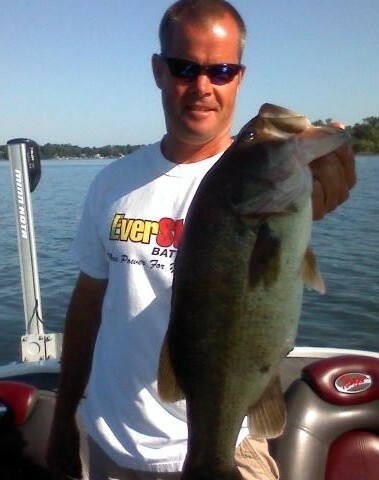 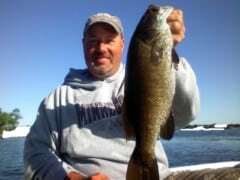 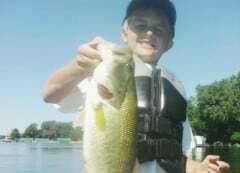 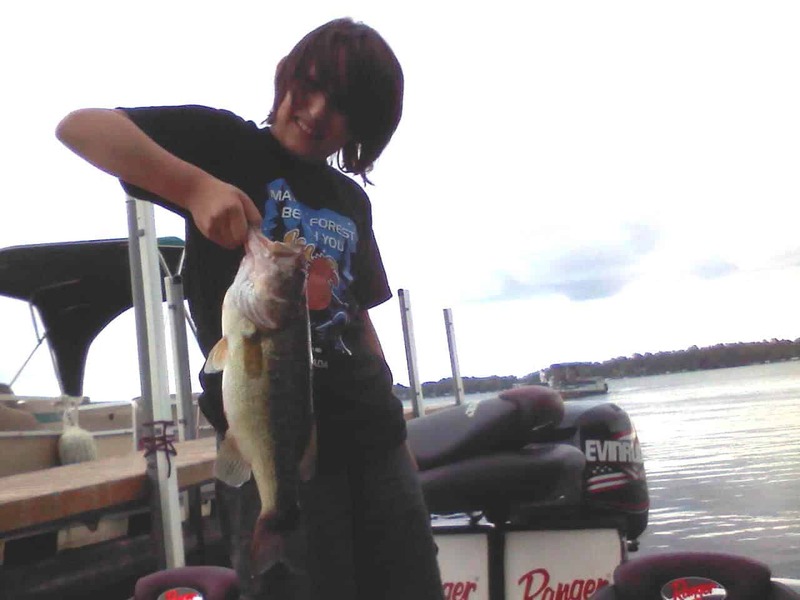 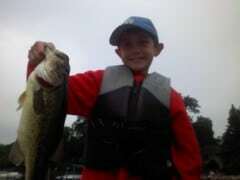 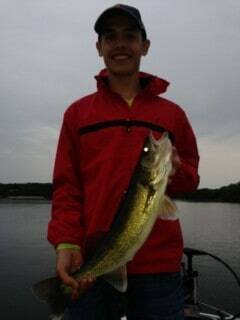 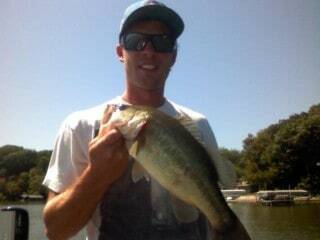 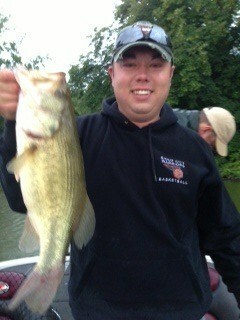 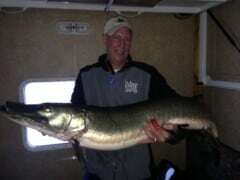 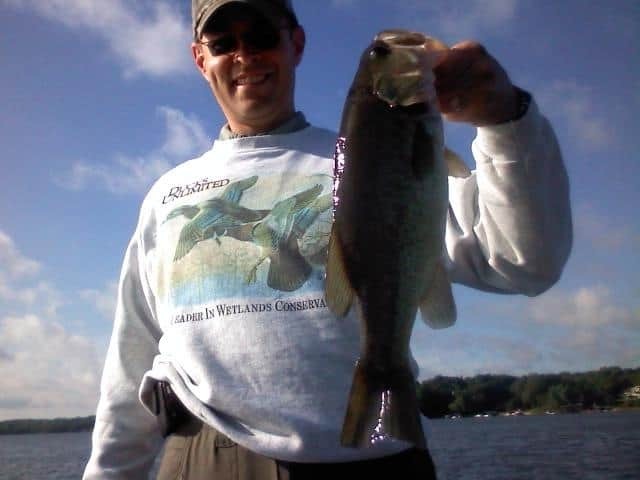 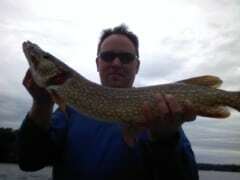 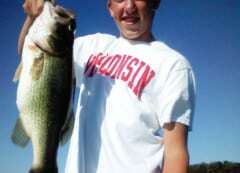 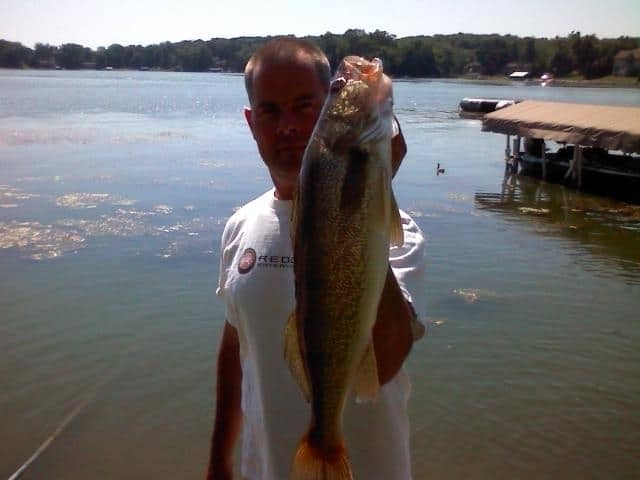 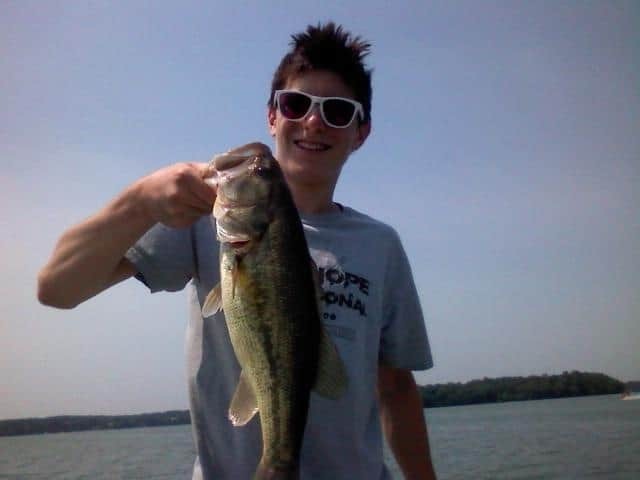 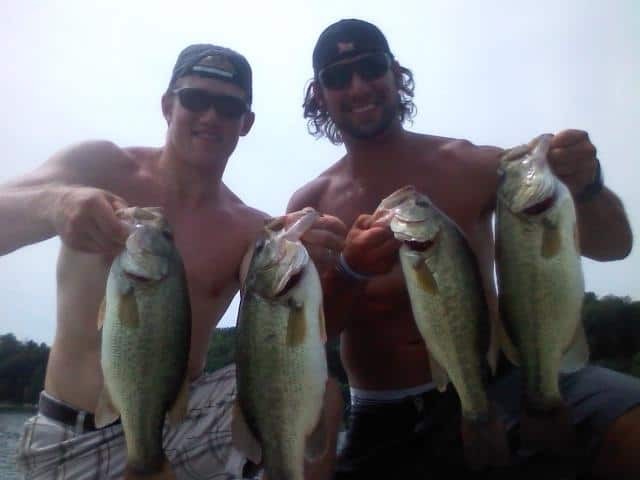 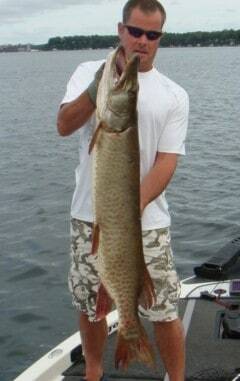 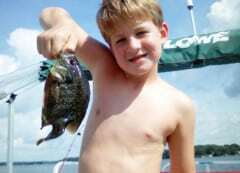 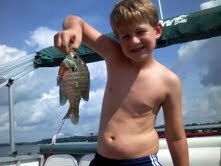 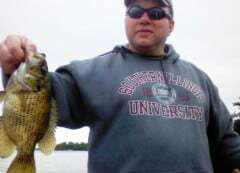 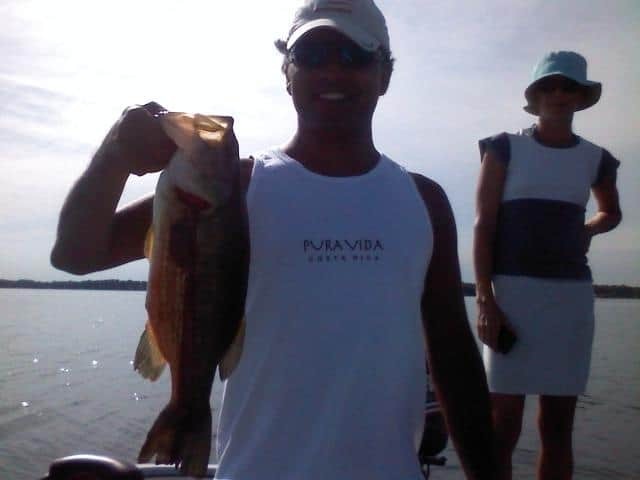 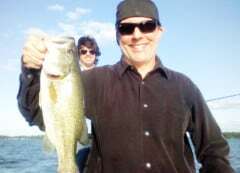 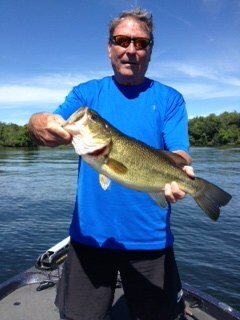 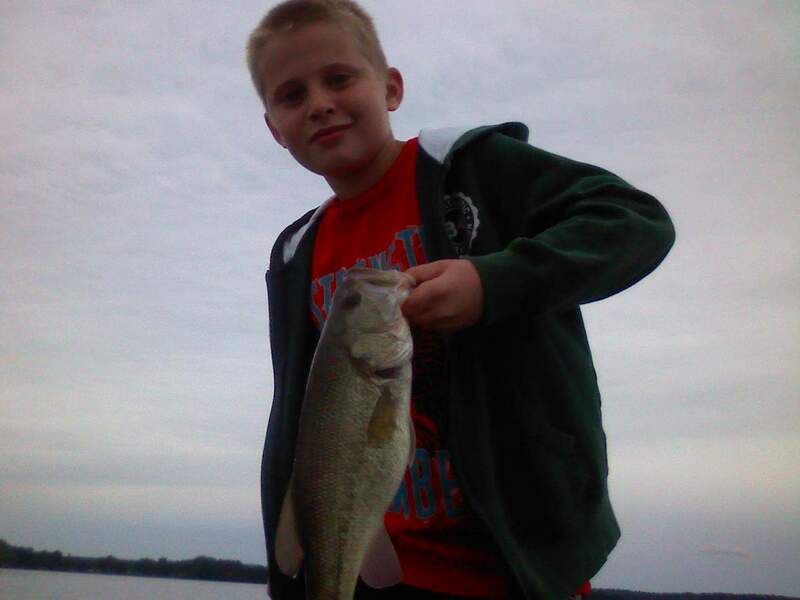 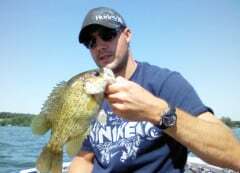 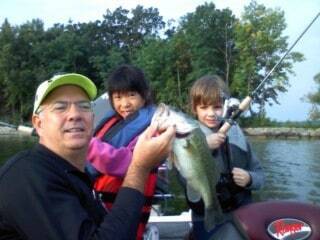 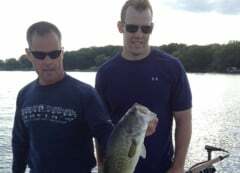 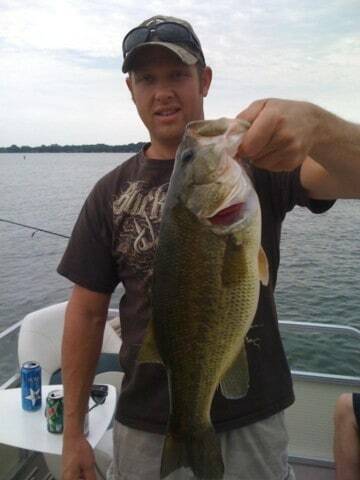 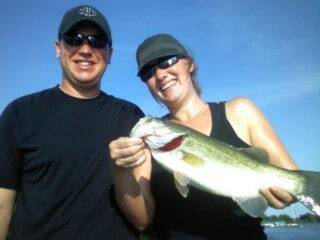 Contact us today to book your Lake Minnetonka fishing experience.